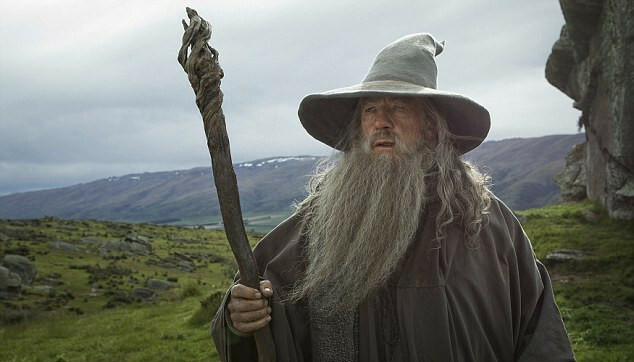 “The Lord of the Rings” films were some of the highest-grossing films ever made. Worldwide, they made about $2.8 billion dollars. Now, Amazon is making a television version of the acclaimed trilogy. The show, which is highly anticipated, is set to be the most expensive program ever made. This news comes from “The Hollywood Reporter”. It is expected to cost about one billion dollars. 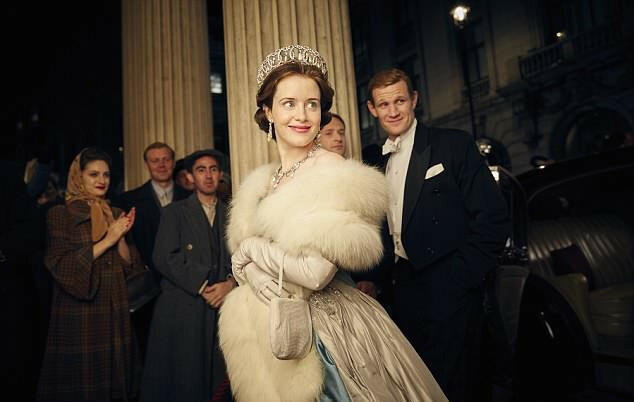 “The Crown”, produced by Netflix, is believed to have cost roughly 100 million pounds. The series, which is based on the fantasy epic by J.R.R Tolkien, was confirmed last November. 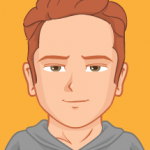 It is expected that there will be multiple seasons of the show—five seasons, to be precise. HarperCollins, New Line Cinema, and the Tolkien estate managed to defeat Netflix in a rights deal worth $250 million. 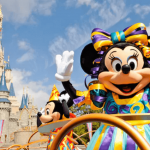 The agreement is that the series must be in production within two years. The story of the series will be set before the events that transpired in “The Lord of the Rings” trilogy of novels. 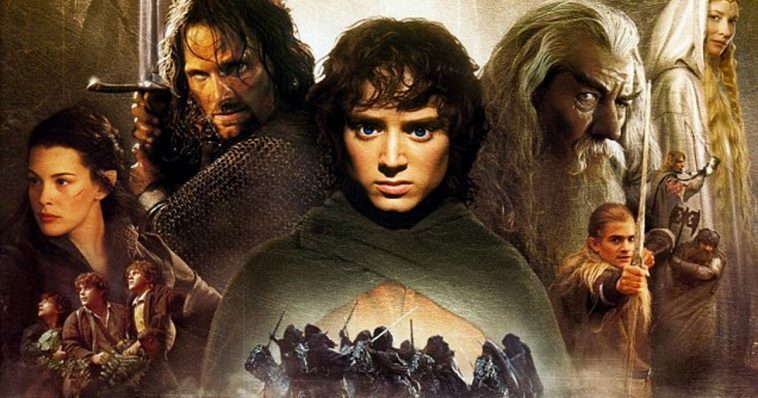 The magazine “Entertainment Weekly” has reported that the war fought to destroy the “One Ring” will not be a part of the upcoming television production. During the series announcement in 2017, a representative for the Tolkien estate as well as the publisher HarperCollins, spoke publically regarding the series. Matt Galsor, the representative, said that everyone involved is delighted that Amazon will be the home of the first multi-season “Lord Of The Rings” series. He added that Amazon has a longstanding commitment to literature. He also said that Amazon Studios’ team has exceptional ideas regarding stories that have not yet been told about J.R.R Tolkien’s original works. “Lord of the Rings: The King Returns”, which was the final film in the trilogy, earned 11 Oscars. In won in all of the categories for which it was nominated, including the award for “Best Picture”. Netflix may not be producing the new “Lord of the Rings” series, but it is nonetheless doing well for itself in terms of critical acclaim. 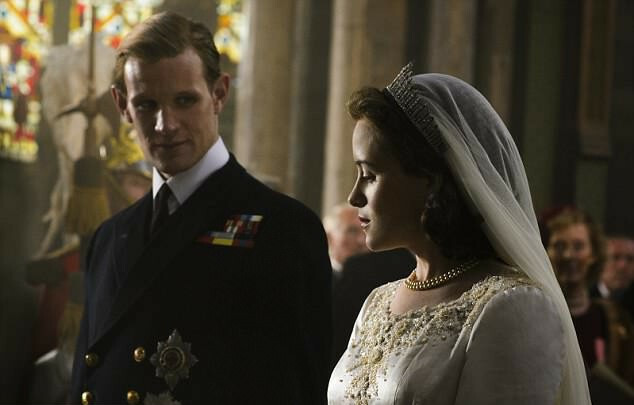 Recently, its historical drama “The Crown” was nominated for three awards at the 2018 British Academy Television Awards; those awards will be held on the 13th of May. Claire Foy is up for a leading actress award for her portrayal of Queen Elizabeth II—her second. Of course, Netflix has also been associated with a bit of controversy as of late. According to certain reports, film actor Kevin Spacey may have cost Netflix as much as $39 million recently. 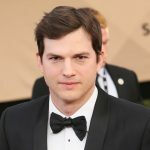 Due to a sexual abuse scandal, Netflix parted ways with the actor, stopping all projects associated with him. Spacey was the star of the hit web television series “House of Cards”, which is an adaptation of the BBC miniseries that came out in 1990. The series is set in Washington D.C., and Spacey’s character was determined to become President of the United States after being passed over for the position of Secretary of State—his character actually accomplished his goal thanks to the help of his wife—played by actress Robin Wright. The upcoming sixth season of the show will be the program’s last, and Spacey’s character Frank Underwood will not be a part of the final season. The eight-episode season will instead focus on Robin Wright’s character Claire Underwood. Despite the scandal now attached to the program, the show has been very well-received. It has earned Primetime Emmy nominations and Golden Globe nominations. Wright won a Golden Globe award for “Best Actress” in 2014, and Spacey won “Best Actor” in 2015. It is actually the first web-only television program to get nominated for a Primetime Emmy. Spacey was fired from the show in November of 2017, and Netflix would later announce in December that the show would continue production without Spacey’s involvement. That final season should be released sometime in late 2018. Because of the sexual abuse scandal, Spacey was cut from the film “All The Money In The World”.